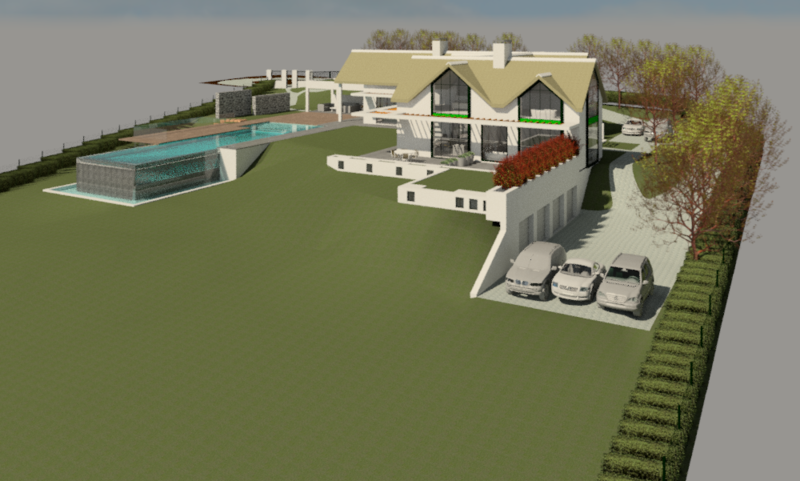 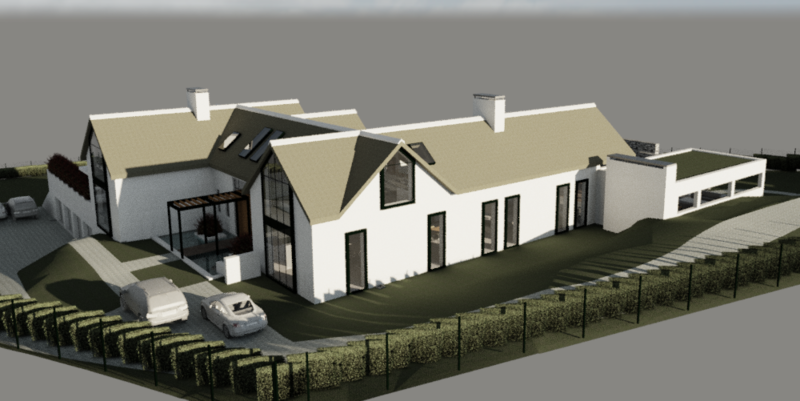 See a few digital renders of our exciting new project in Noordhoek. 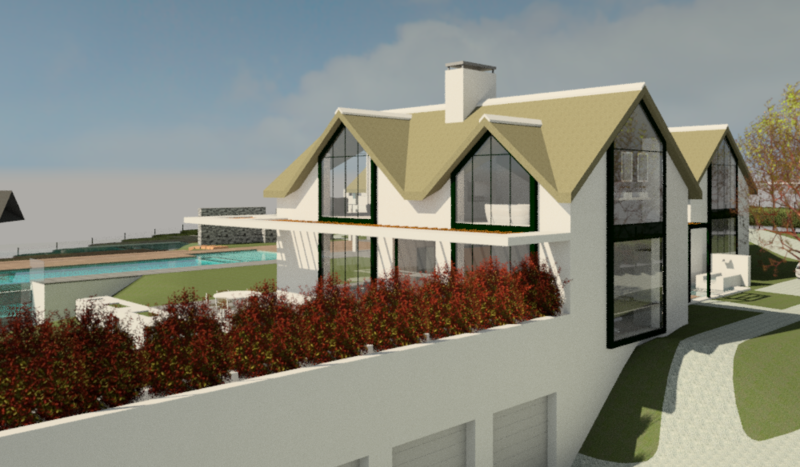 This large property has 360 degree mountain and ocean views and is a fantastic canvas for us as designers to get our hands on. 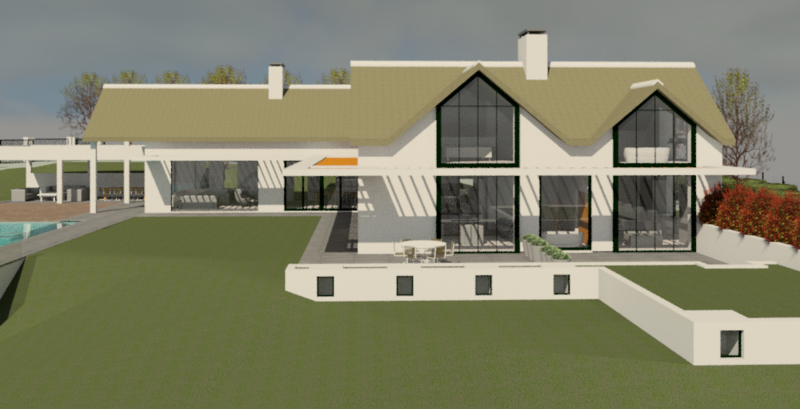 The vision for the house house is contemporary/classic - a thatch roof but with modern features and generous open and clean spaces inside that flow effortlessly into the expansive garden and swimming pool area.